The State Legislature is at the one-third mark of its 60-day session. Today, lawmakers met to pass nearly one thousand bills to be sent to the opposite chamber for further consideration. HPR’s Wayne Yoshioka reports. No surprise, but, the Senate and House are proposing a number of bills that include provisions to raise taxes. 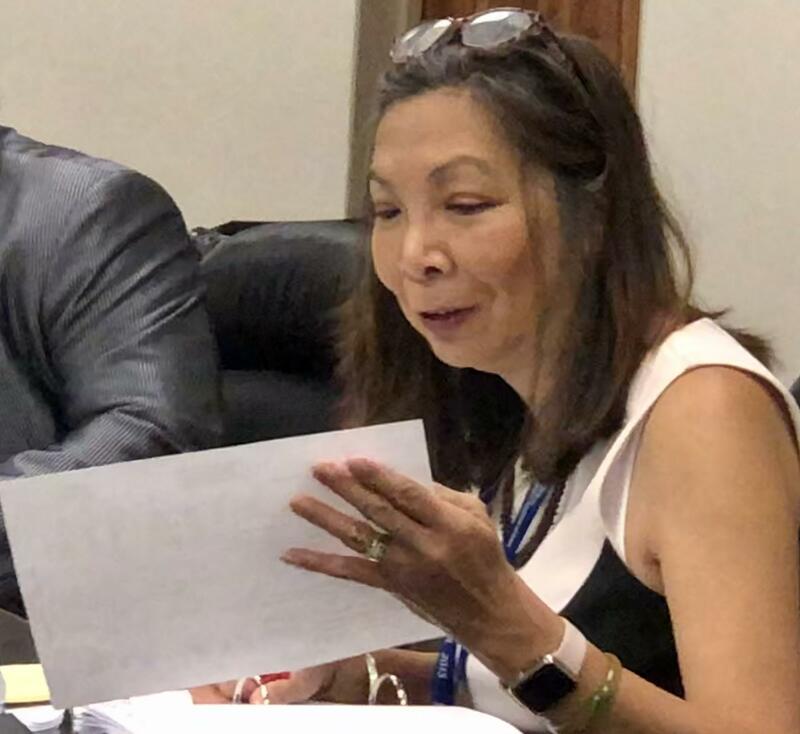 Senate Bill 1433 would allow the counties to impose or modify their surcharge on the state’s four percent General Excise Tax. Maui has not acted on it. 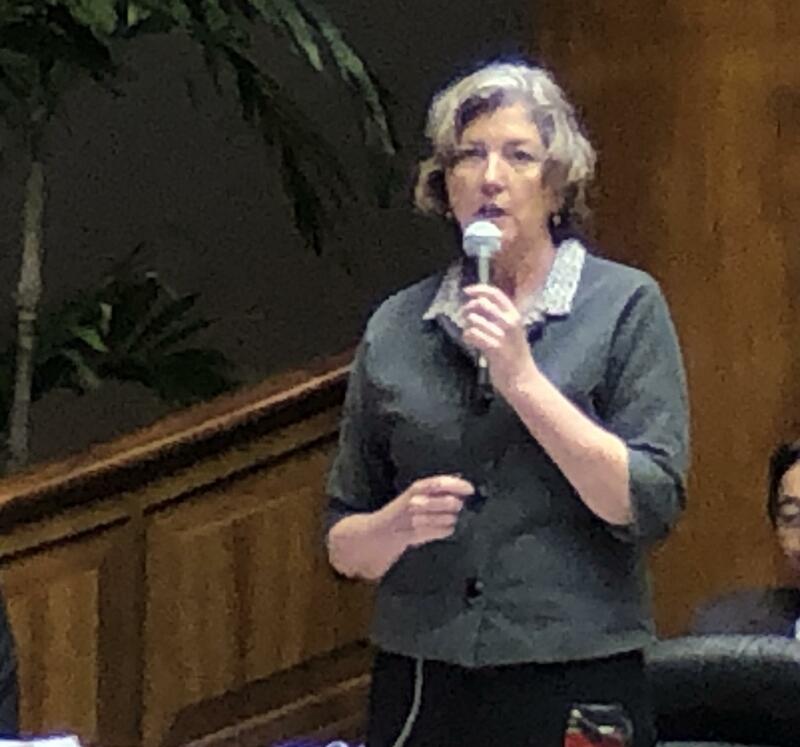 Senator Laura Thielen moved to amend the measure to expire at the end of this year and provide the state with more options. The amended bill will be voted on by the full Senate, Thursday. House Bill 1394 would allow the counties to modify their portion of the GET surcharge or raise it. 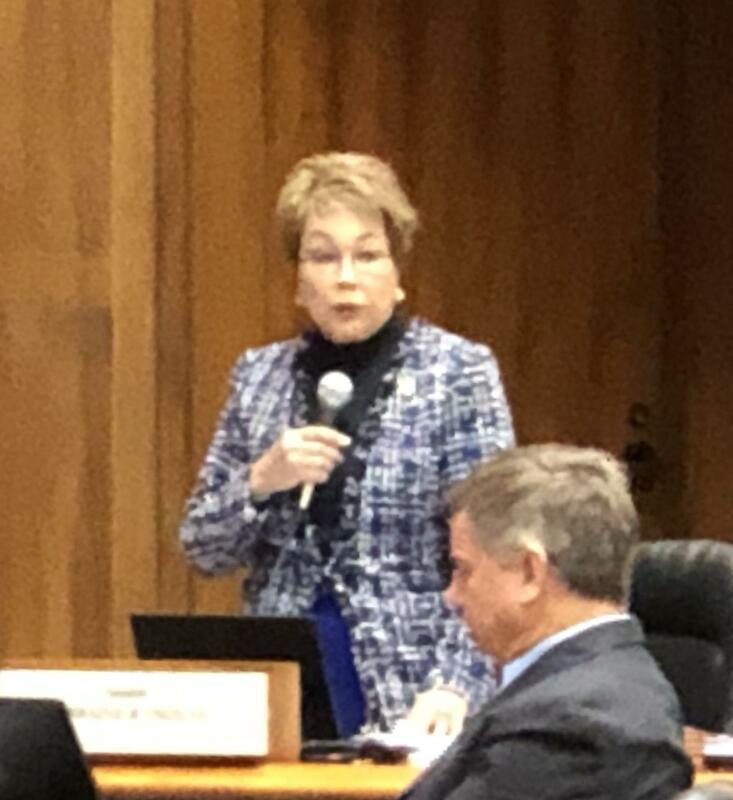 Representative Joy San Buenaventura says the counties should not have any of those options. The bill passed the House and will be sent to the Senate. 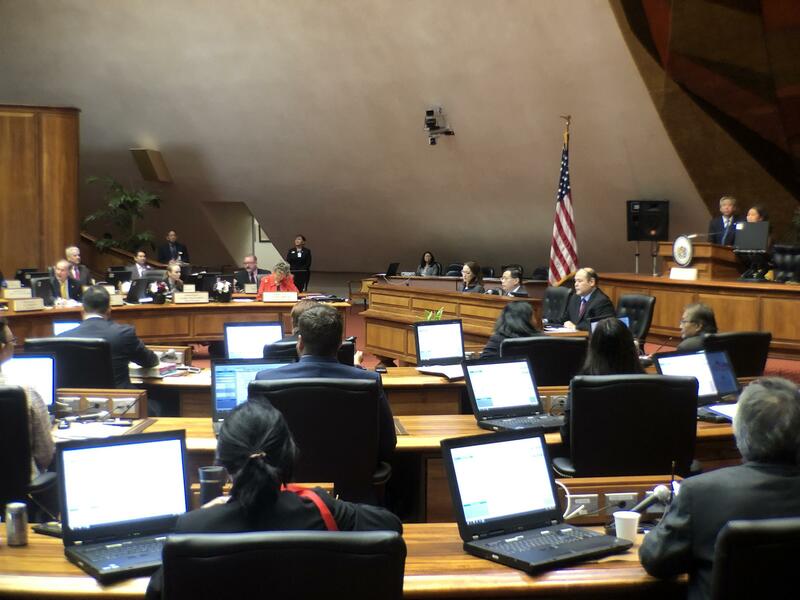 Senate Bill 1474 would increase the “GET and use tax” by half-a-percentage point to provide a dedicated funding source for public education, including the University of Hawai’i. Senate Education Committee chair, Michelle Kidani. 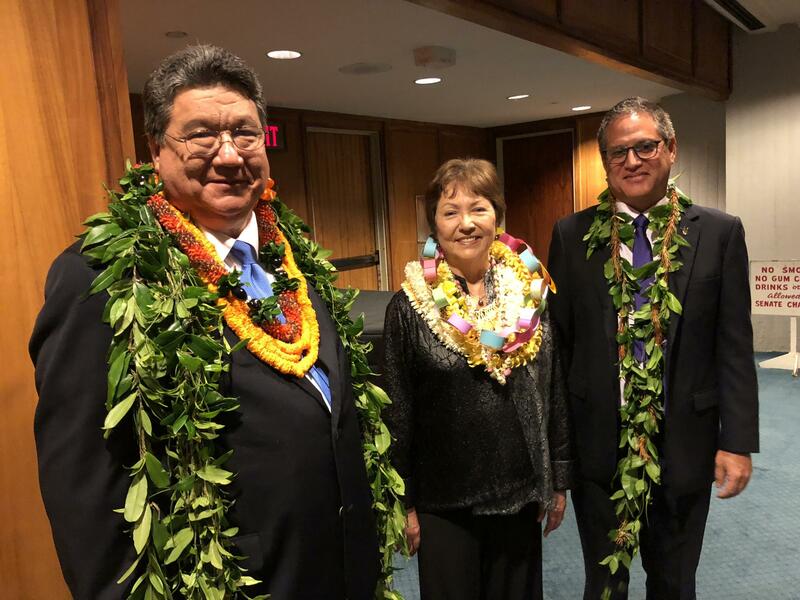 But, Senator Lorraine Inouye opposed the public education funding measure. The bill was passed by the full Senate and now goes to the House for consideration. The House and Senate will meet separately again Thursday morning for final passage of more bills before the Crossover Deadline later that day. Wayne Yoshioka, HPR News.